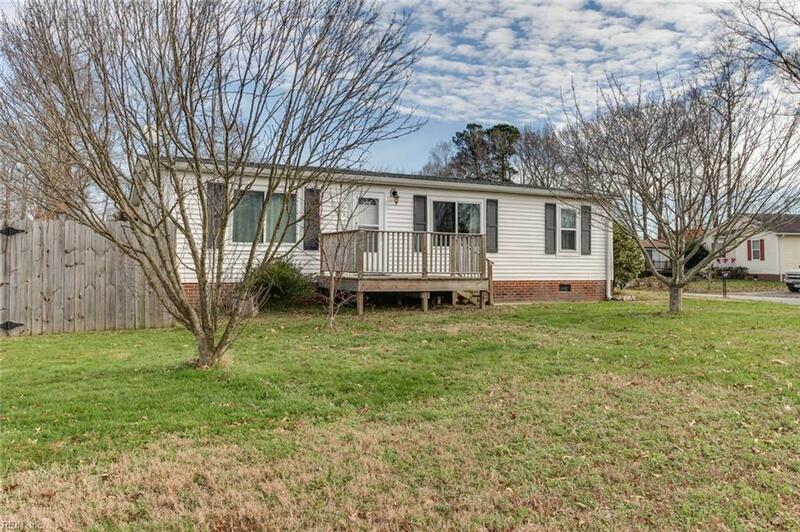 221 Burnetts Way, Suffolk, VA 23434 (#10235116) :: Abbitt Realty Co. 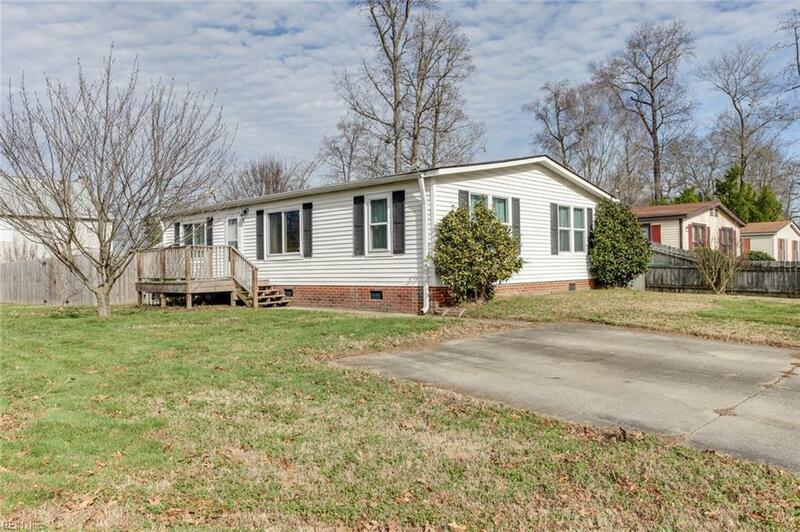 Awesome ranch home has been renovated and updated! 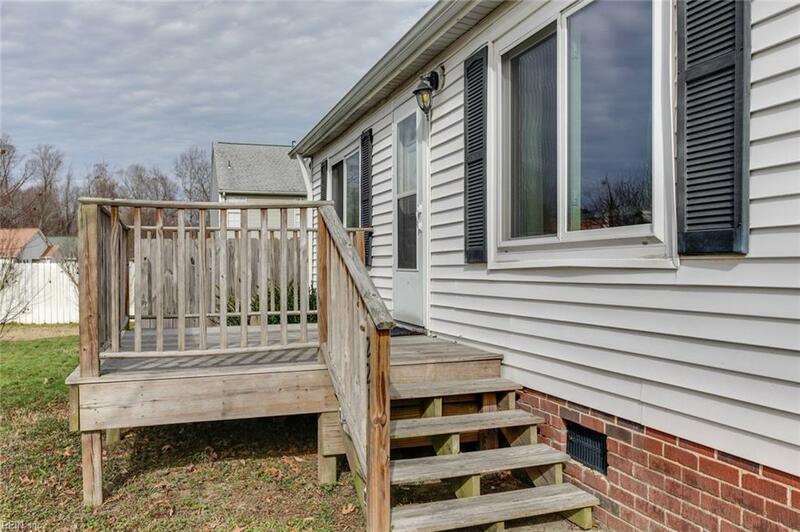 Features include an updated kitchen with new counter tops and new cabinets, updated baths with ceramic tile, new paint, new laminate flooring, new windows, new roof, new porch/deck out back and so much more! This 3 bedroom, 2 bath home is move-in ready! Nice-sized master bedroom has a full bath and walk-in closet. Separate laundry room has lots of extra storage and includes the washer and dryer! Large, privacy fenced yard with a shed for additional storage. 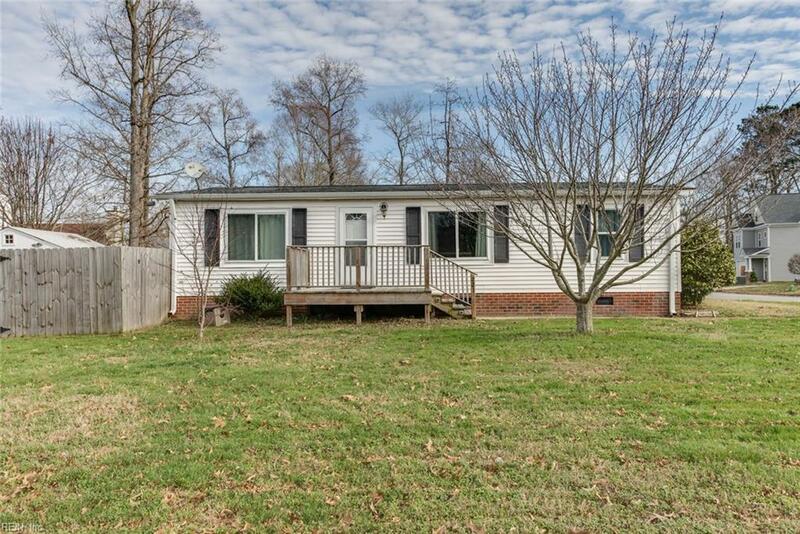 Conveniently located in Suffolk just off Route 58 near Obici Hospital with easy access to Route 460 and I-664/64. Take advantage of a growing area with all the amenities to offer -shopping, dining, etc. - while being just 30 minutes or less from most of Hampton Roads. © The listings data displayed on this medium comes in part from the Real Estate Information Network, Inc. (REIN) and has been authorized by participating listing Broker Members of REIN for display. REIN's listings are based upon Data submitted by its Broker Members, and REIN therefore makes no representation or warranty regarding the accuracy of the Data. All users of REIN's listings database should confirm the accuracy of the listing information directly with the listing agent. © 2019 REIN. REIN's listings Data and information is protected under federal copyright laws. Federal law prohibits, among other acts, the unauthorized copying or alteration of, or preparation of derivative works from, all or any part of copyrighted materials, including certain compilations of Data and information. COPYRIGHT VIOLATORS MAY BE SUBJECT TO SEVERE FINES AND PENALTIES UNDER FEDERAL LAW. REIN updates its listings on a daily basis. Data last updated: 2019-04-23T10:36:07.127. © 2019 Williamsburg Multiple Listing Service, Inc. All rights reserved. The data relating to real estate for sale on this website comes in part from the Internet Data Exchange Program of the Williamsburg Multiple Listing Service, Inc. Real estate listings held by brokerage firms other than Abbitt Realty Co. are marked with the Internet Data Exchange logo or the Internet Data Exchange brief/thumbnail logo and detailed information about them includes the name of the listing firms. All information is deemed reliable but is not guaranteed. IDX information is provided exclusively for consumers' personal, non-commercial use and may not be used for any purpose other than to identify prospective properties consumers may be interested in purchasing. Data last updated: 2019-04-23T10:35:20.507.